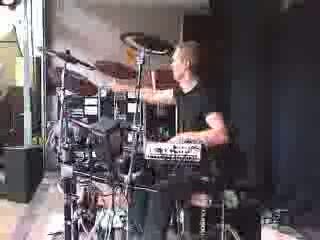 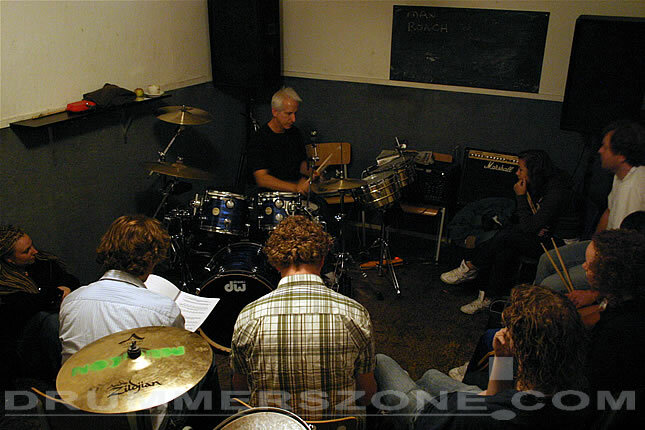 Clinic during the annual 3-day Dutch drum weekend. 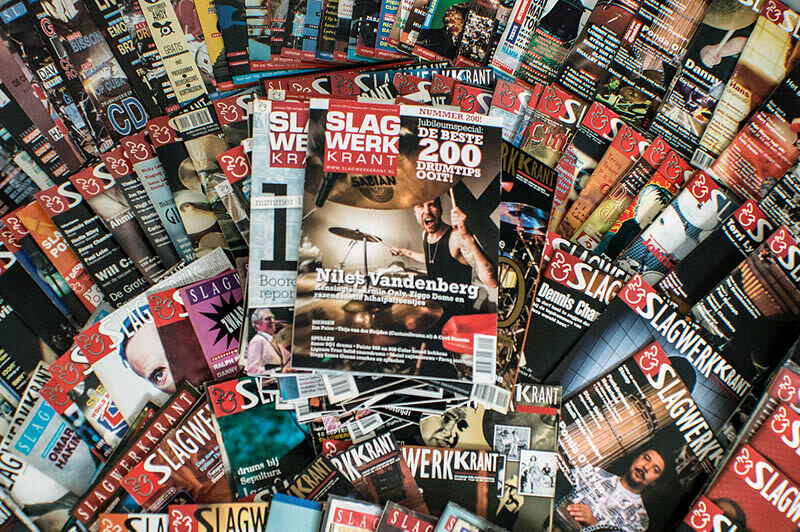 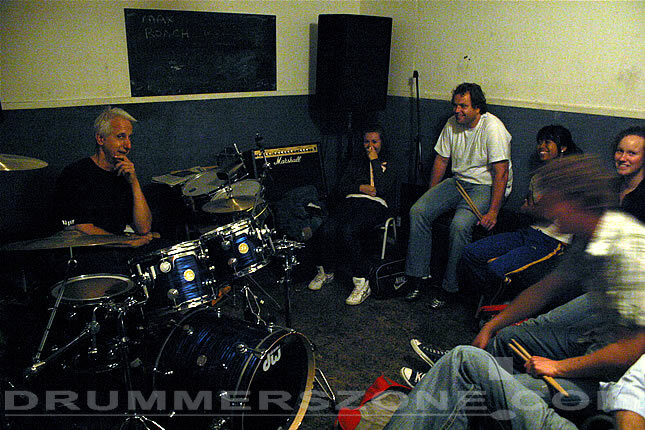 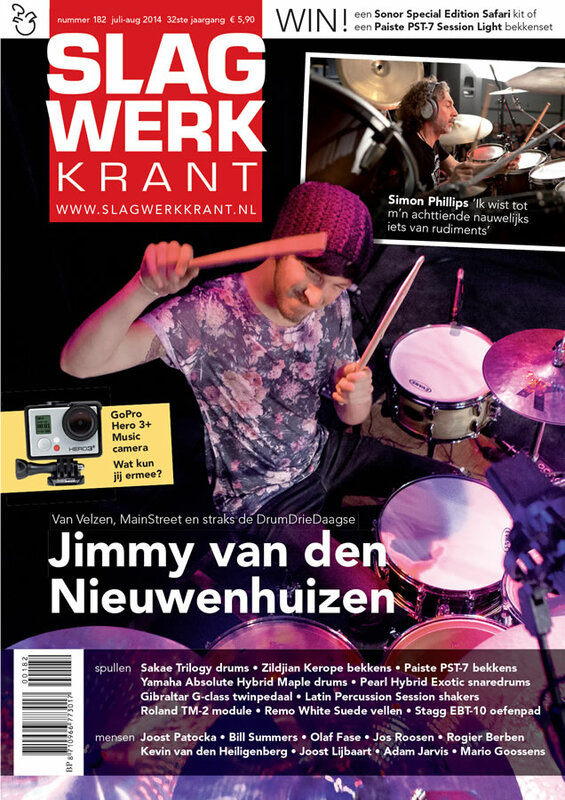 Organized by Dutch drum magazine Slagwerkkrant, taking place in Cesar Zuiderwijk's drum school Musicon in The Hague. 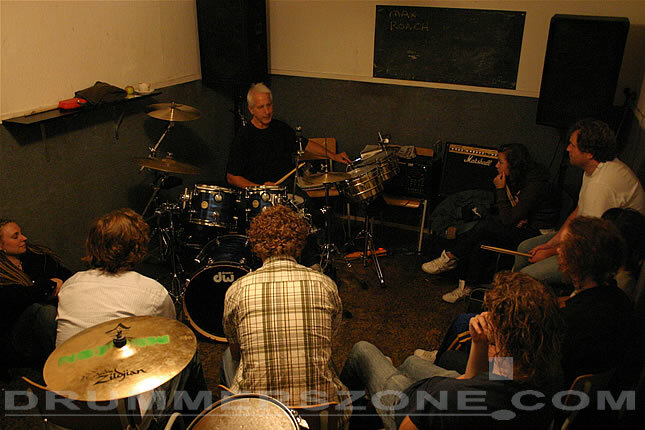 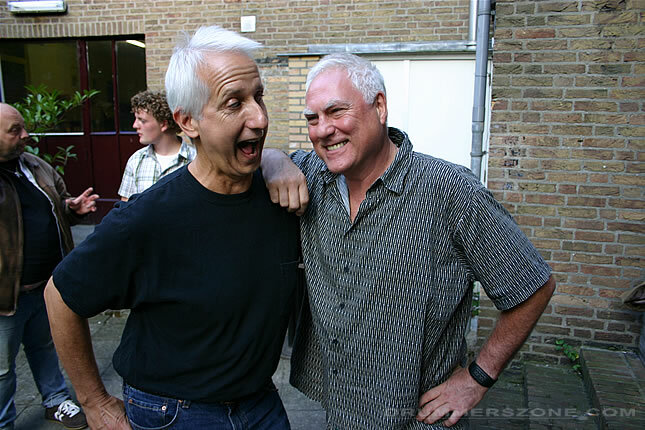 Clinic at DrumDrieDaagse: a three day drumcamp at Cesar Zuiderwijk's Musicon Music School in Den Haag, The Netherlands. 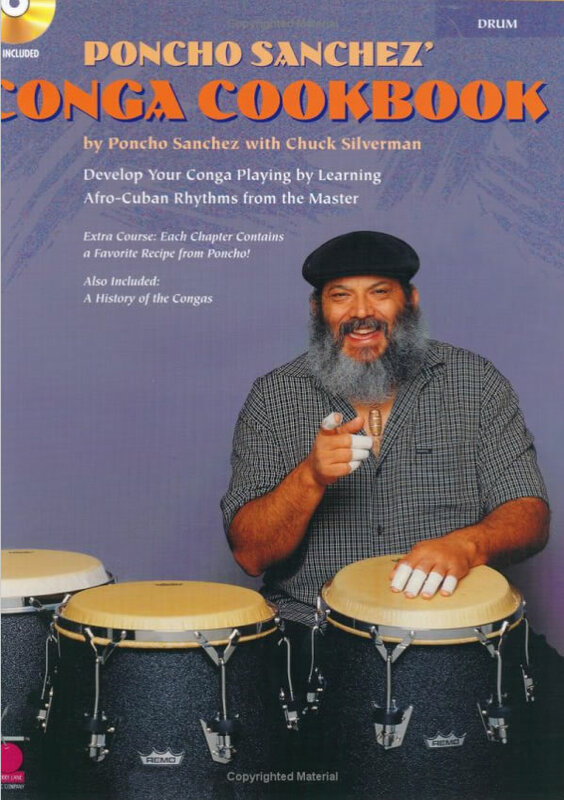 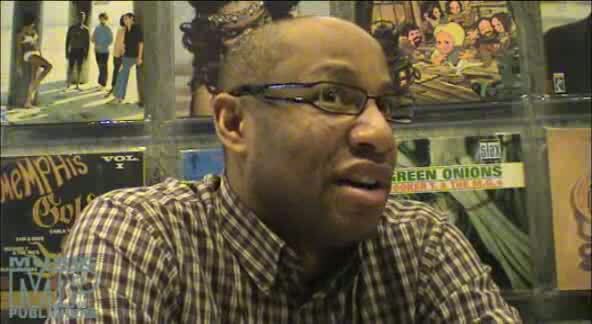 While studying musicology at UCLA, I completed two term papers. 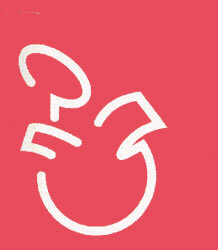 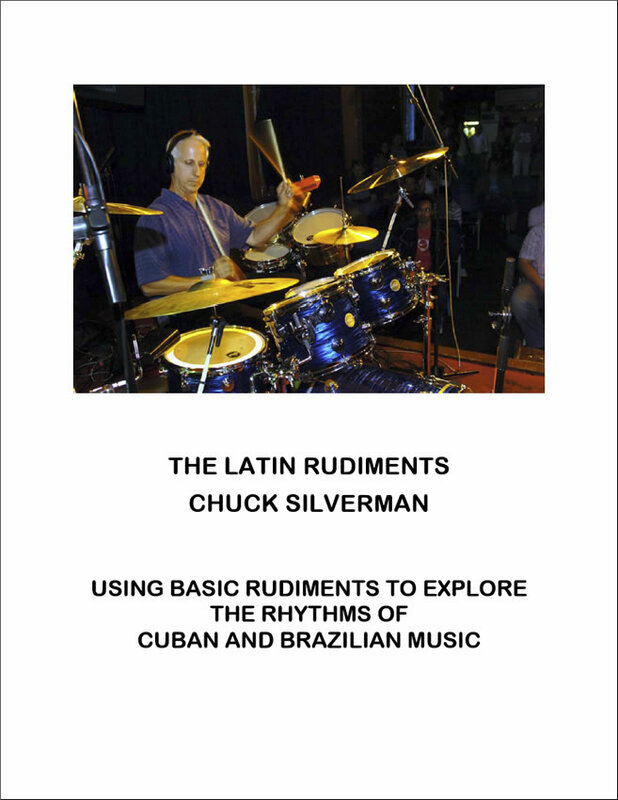 If you'd like to read them, please go here to see my paper about new Cuban music, called Timba. 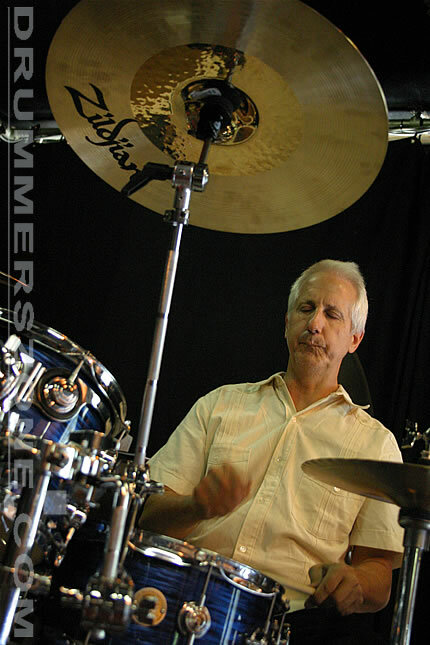 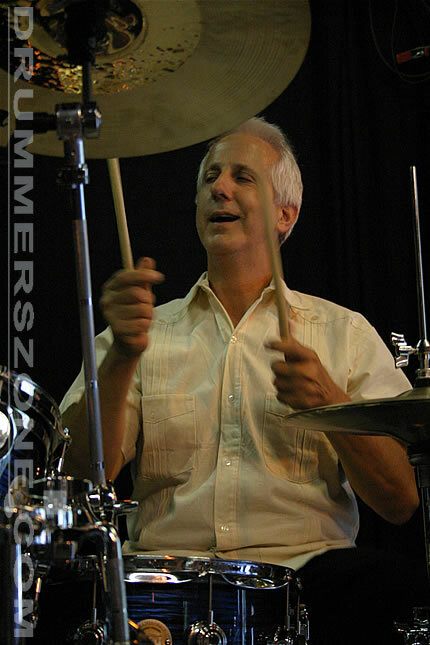 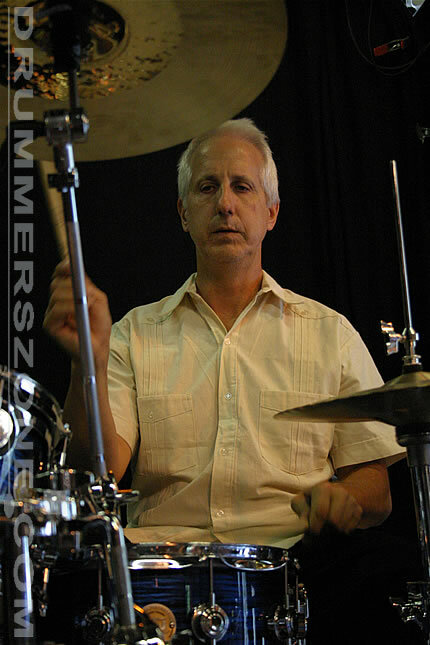 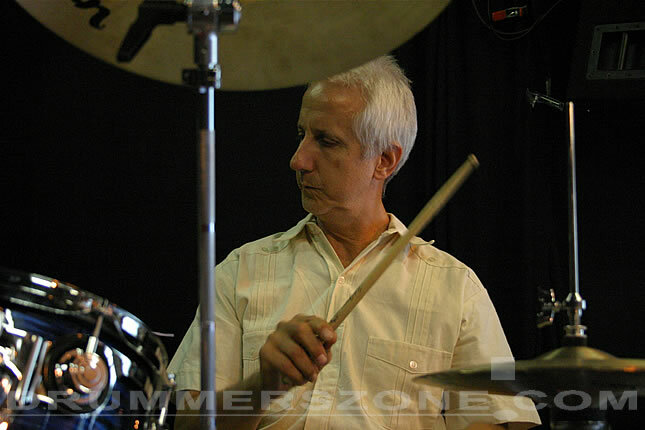 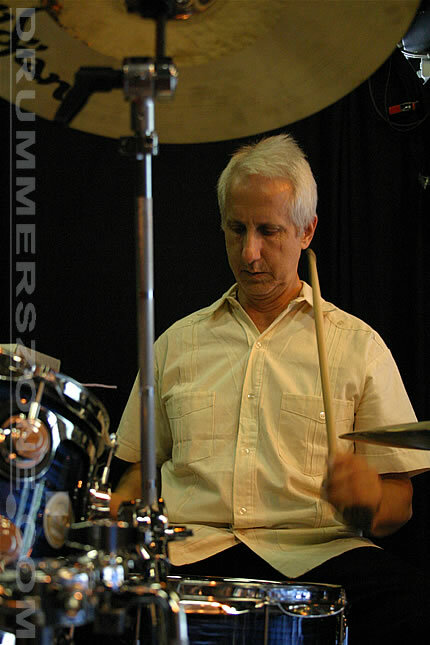 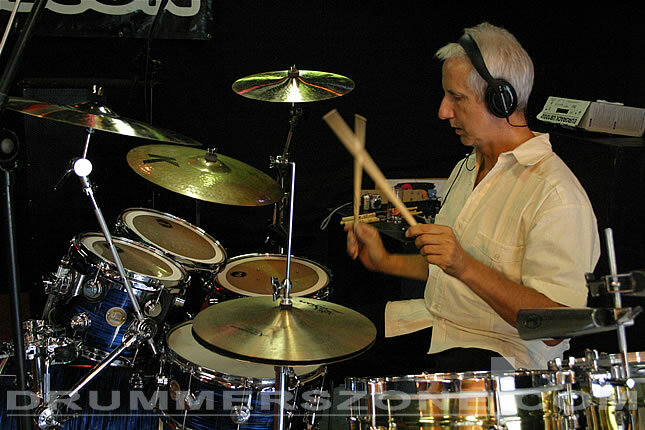 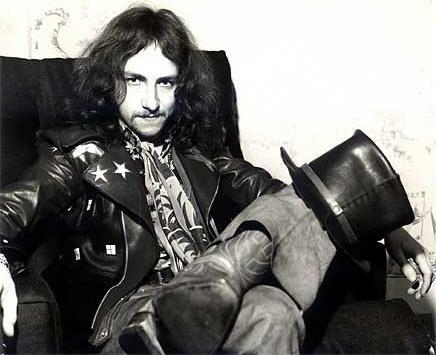 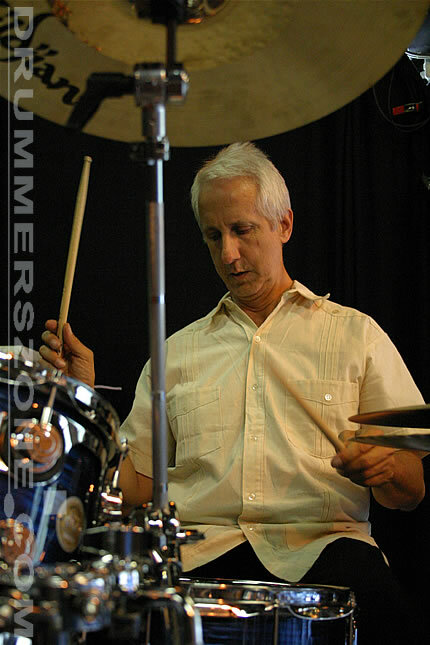 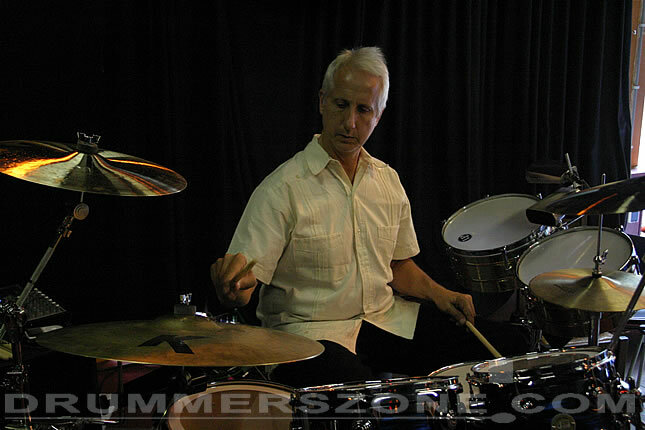 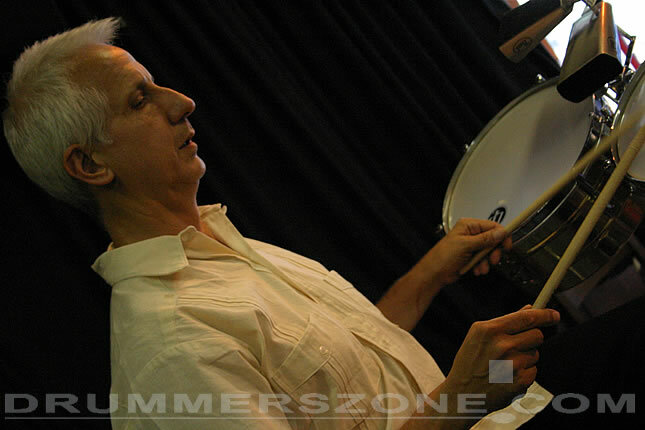 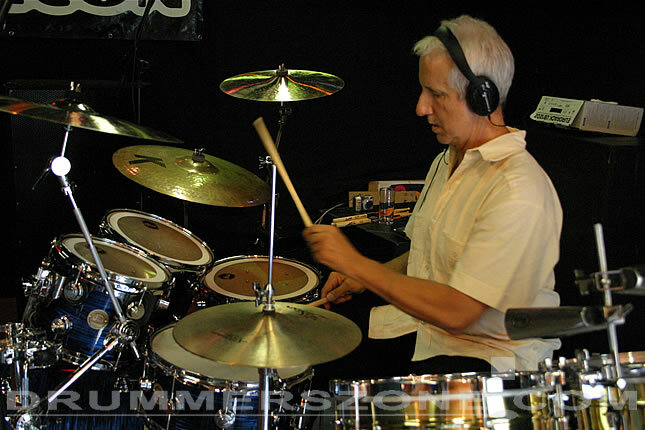 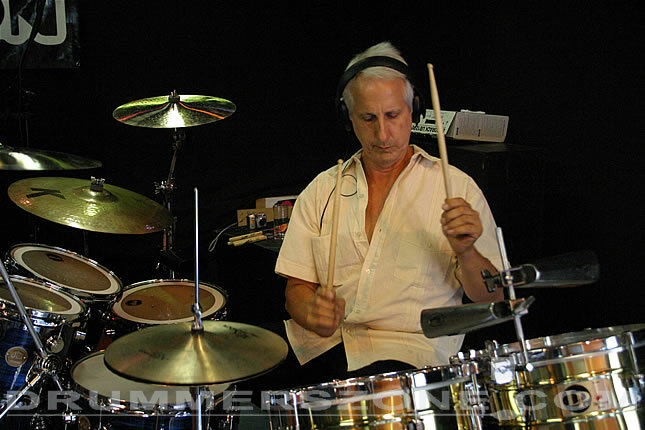 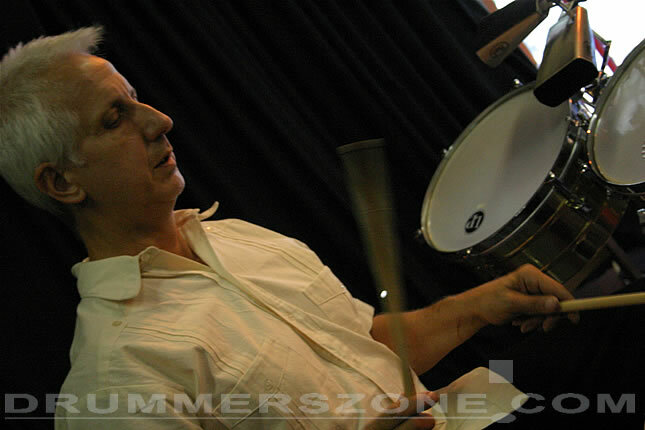 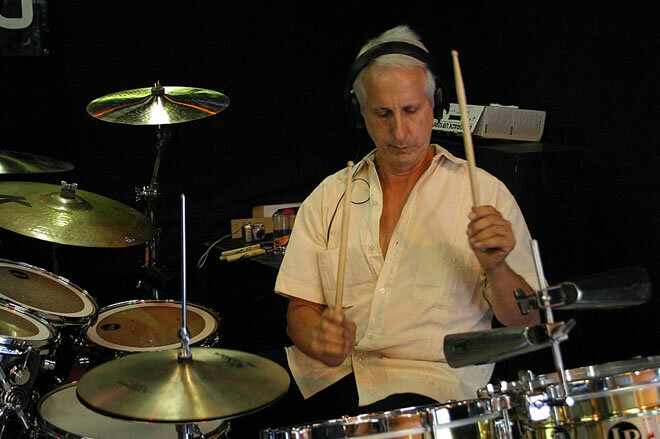 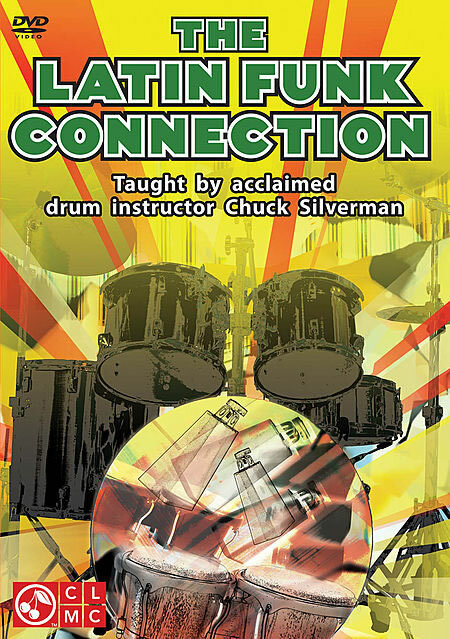 Internationally known as a specialist in applying Afro-Caribbean rhythms to the drum set, Chuck Silverman has developed a style of learning and performing on the drum set which will help you to develop command and control of the instrument. 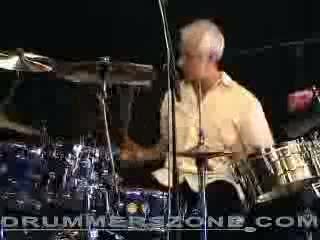 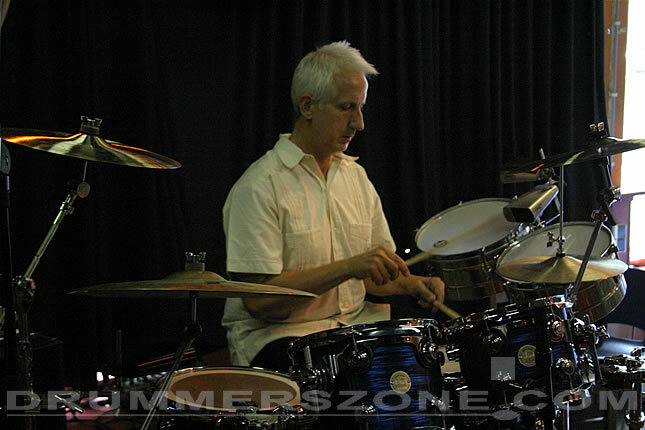 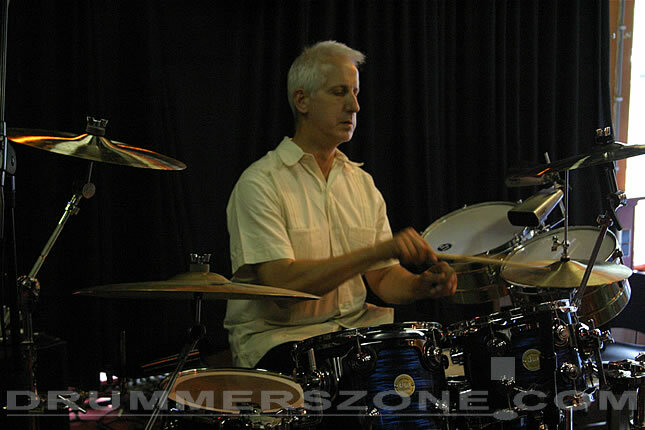 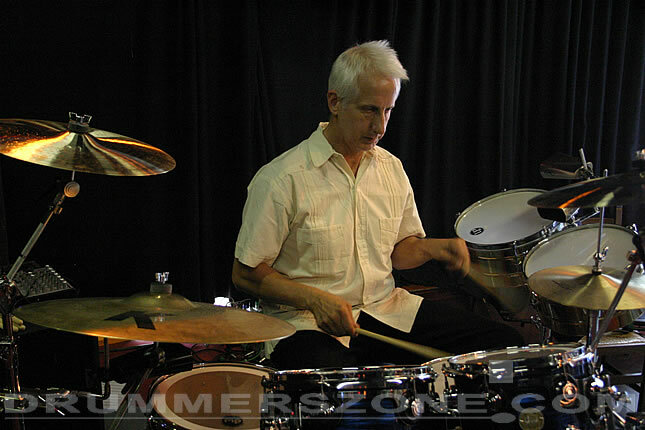 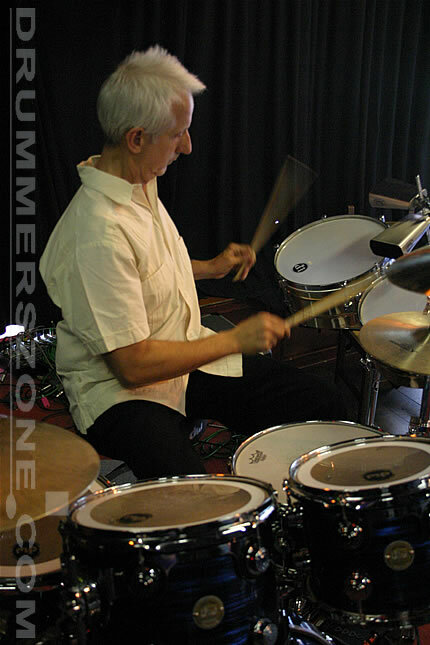 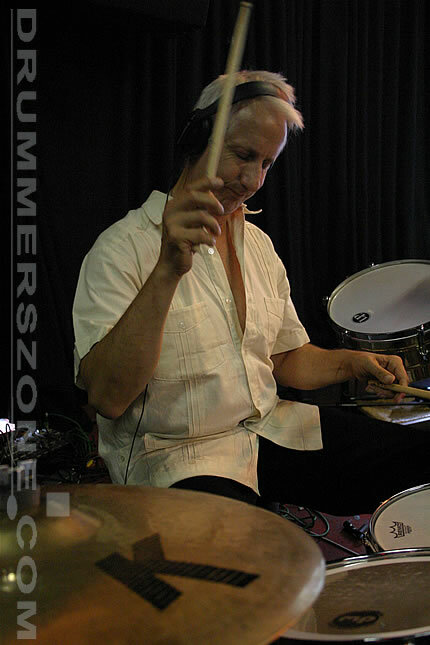 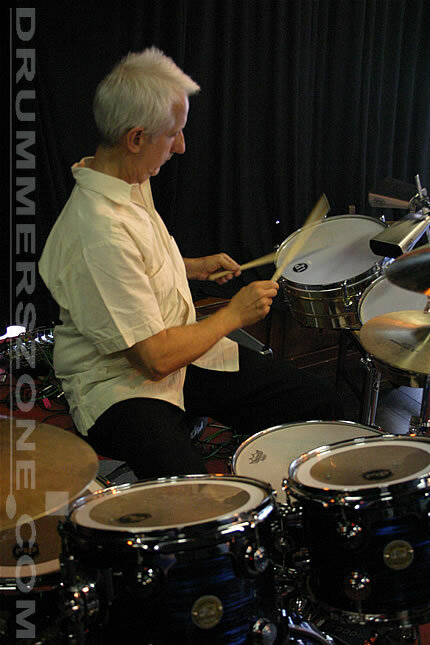 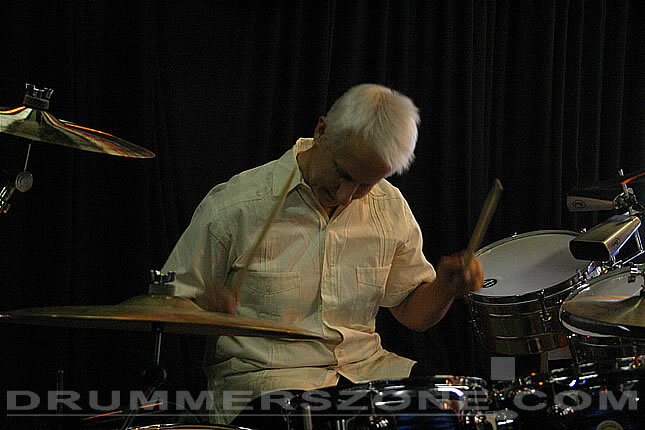 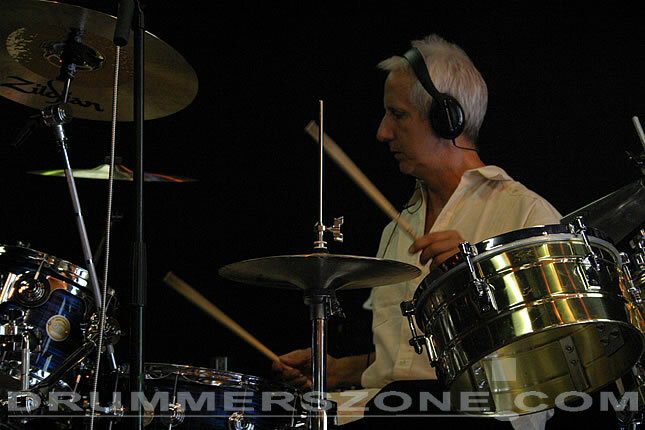 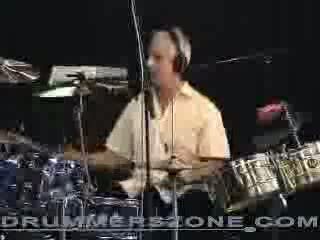 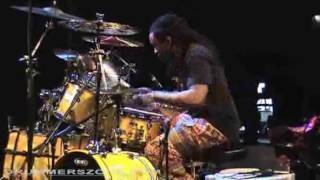 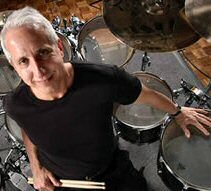 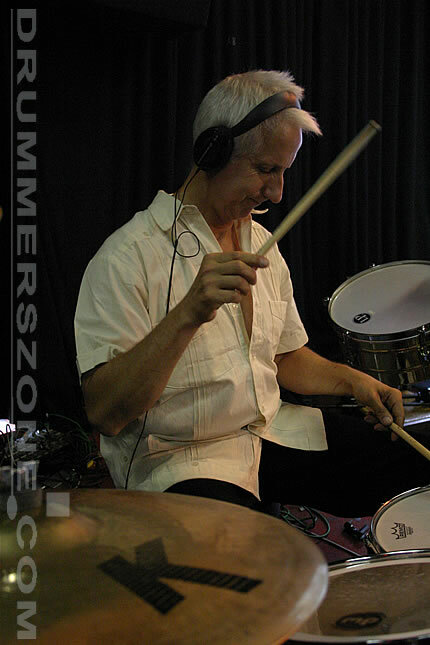 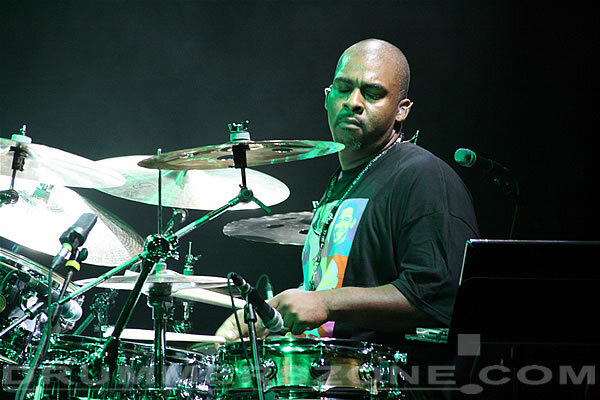 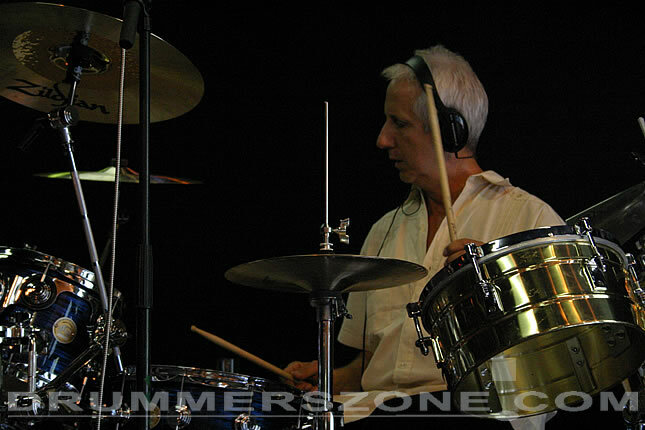 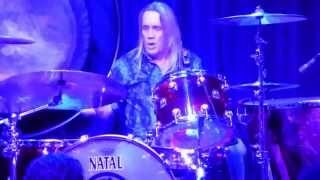 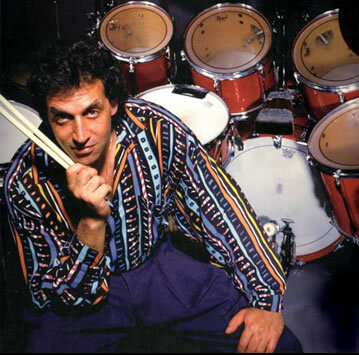 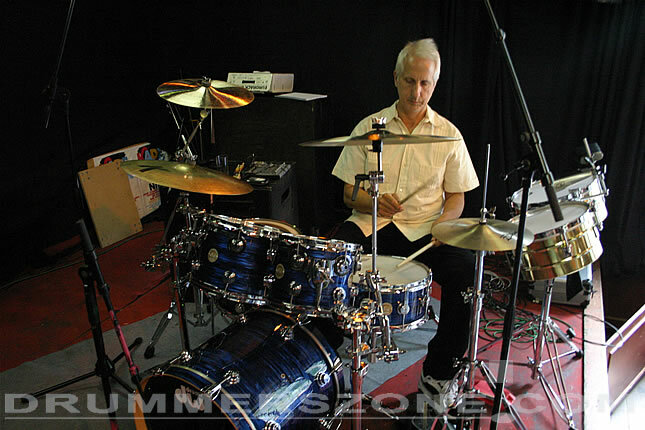 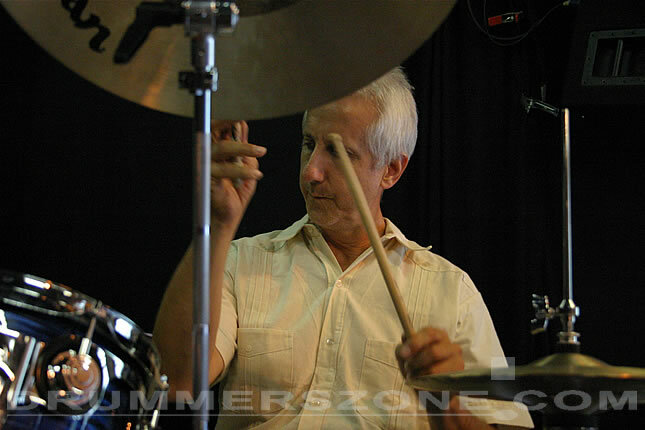 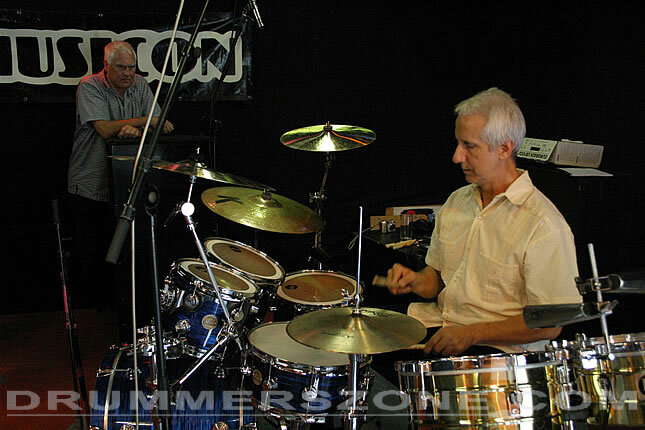 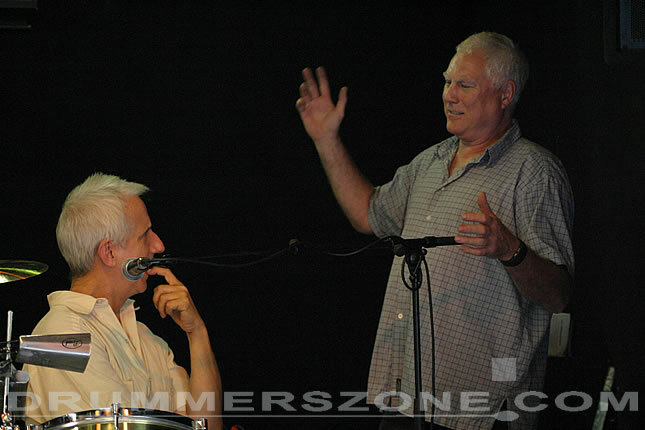 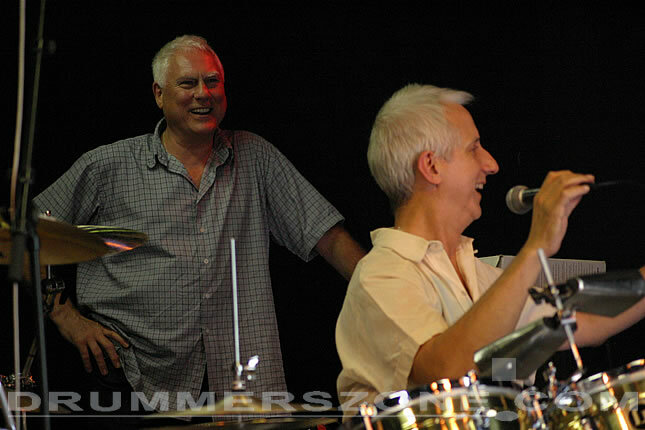 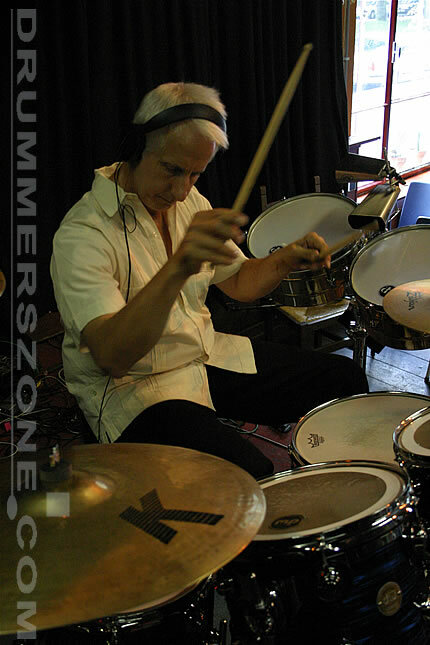 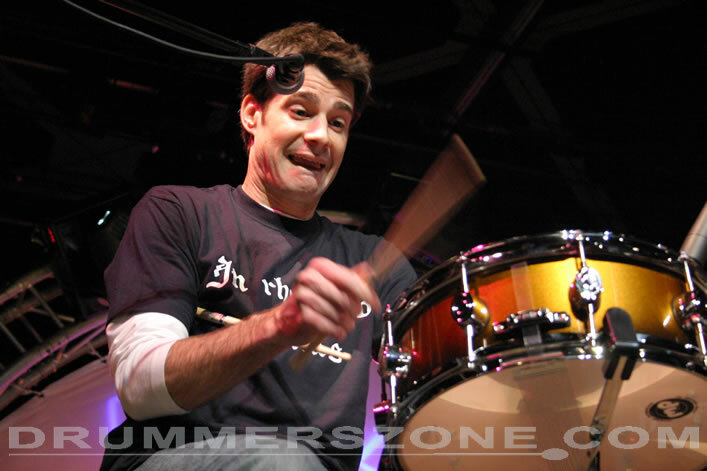 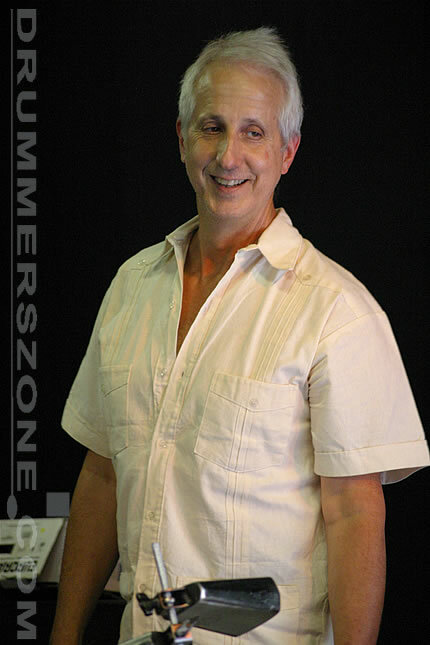 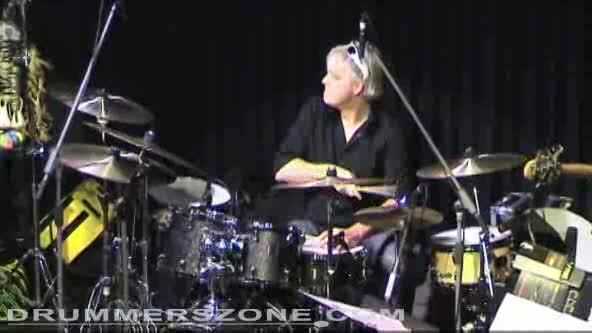 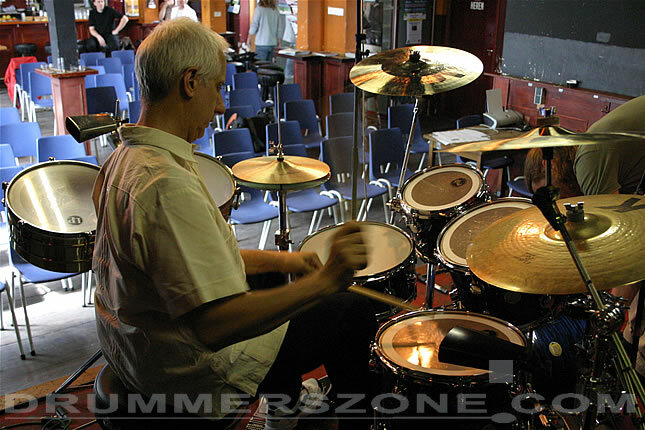 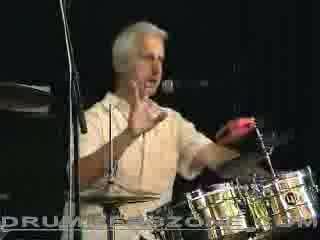 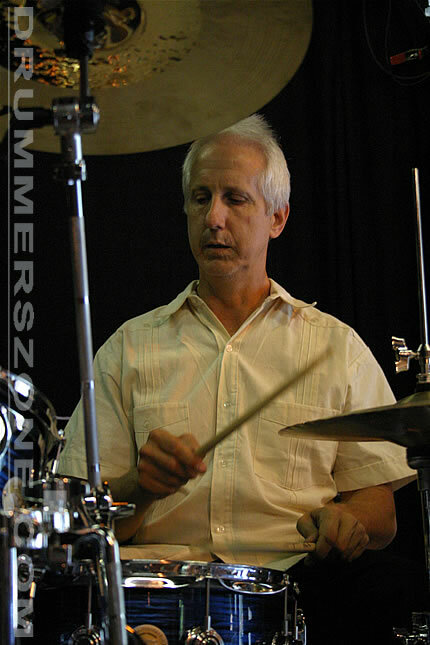 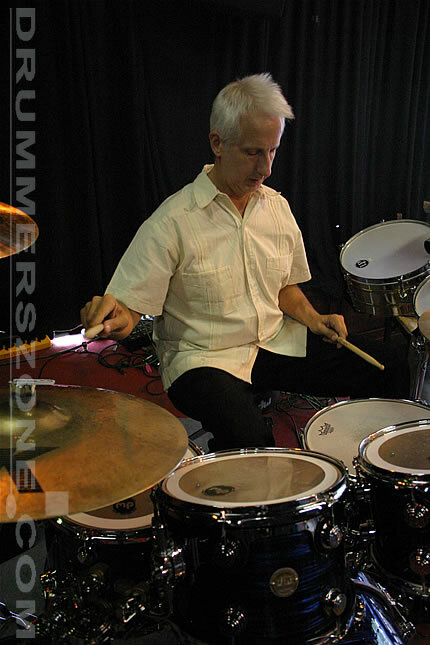 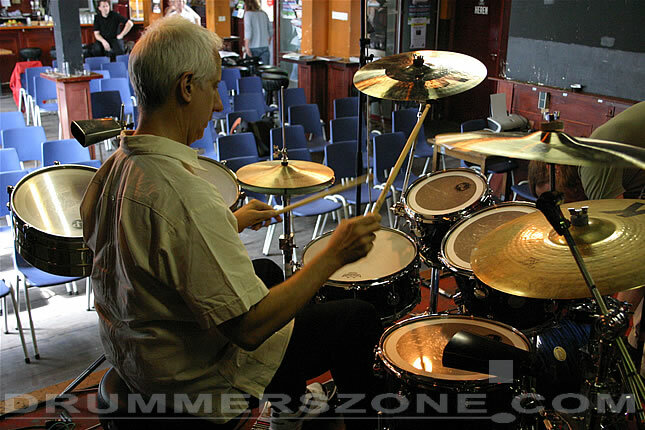 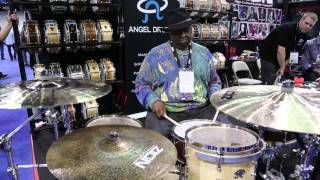 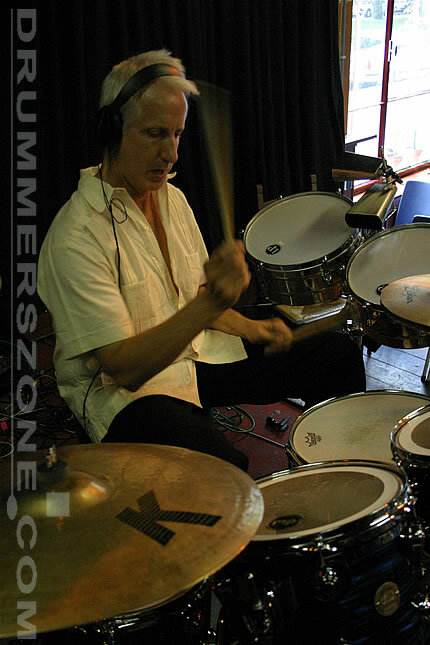 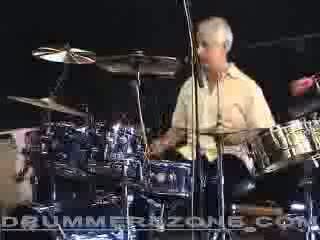 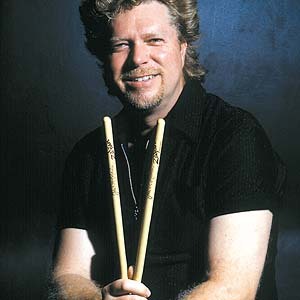 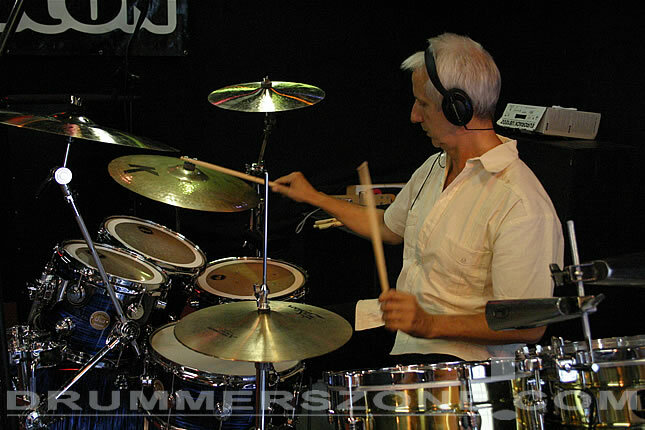 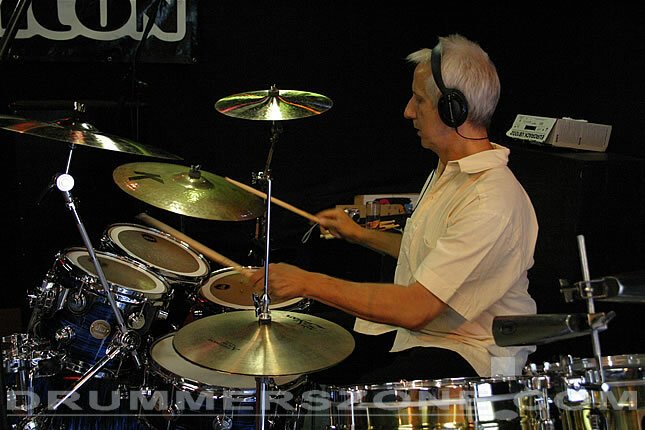 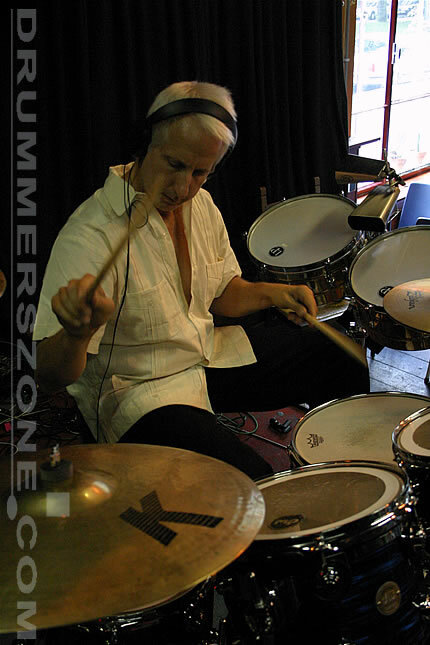 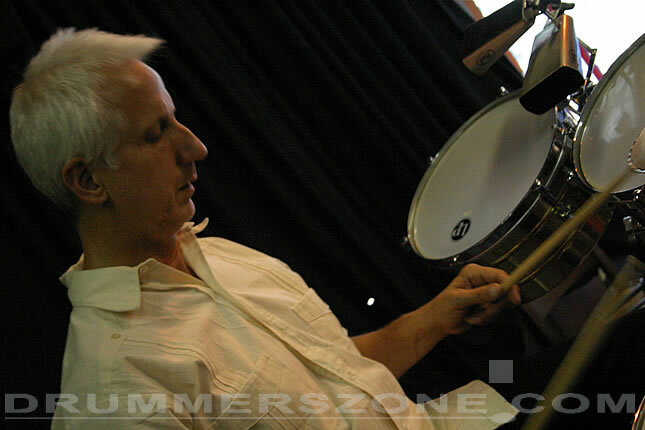 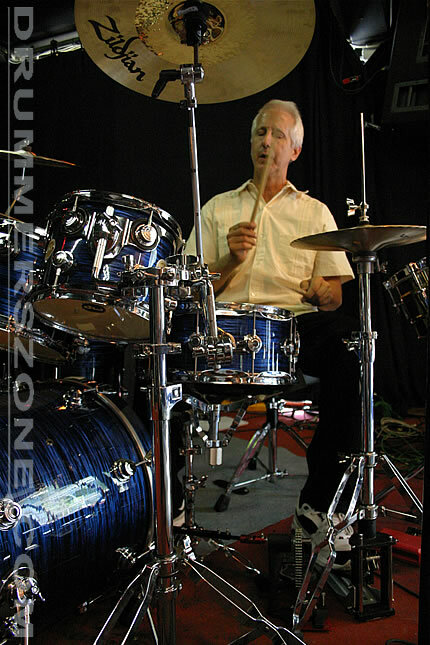 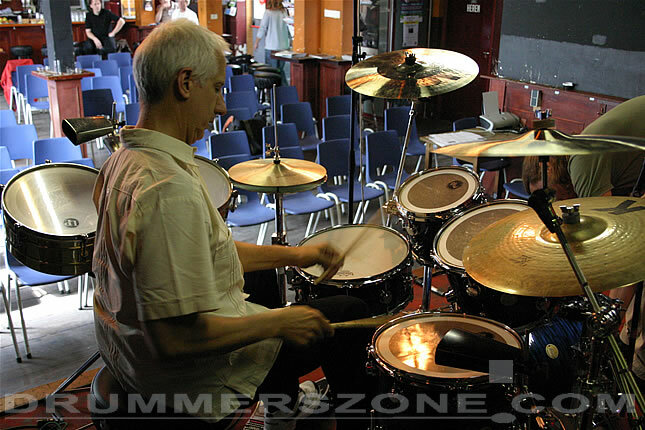 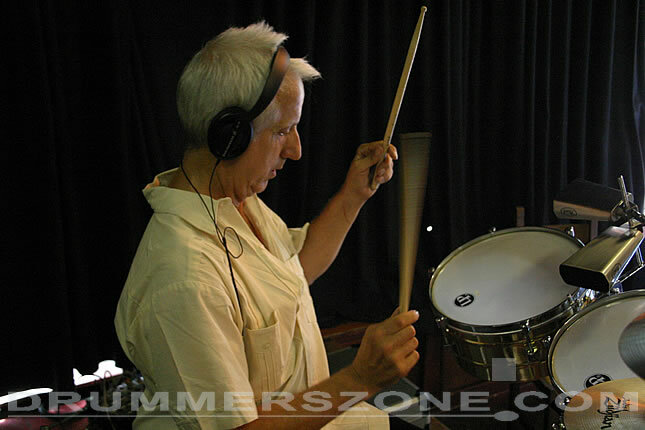 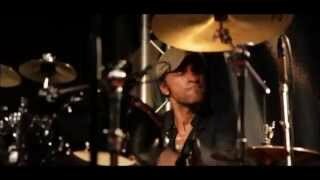 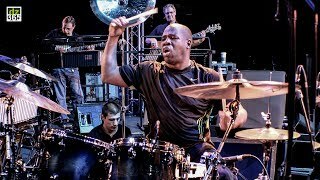 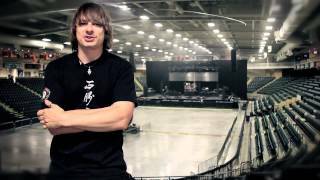 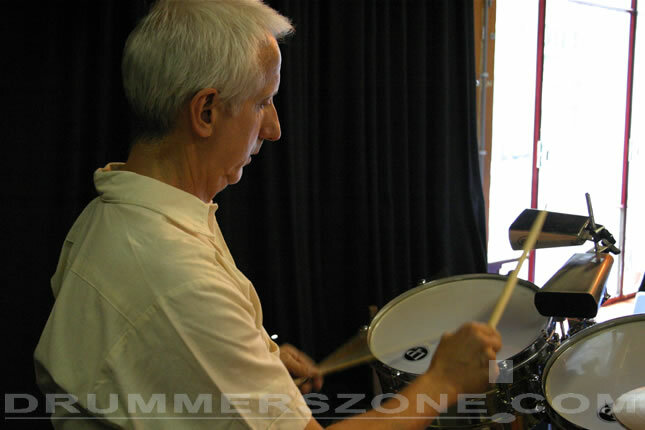 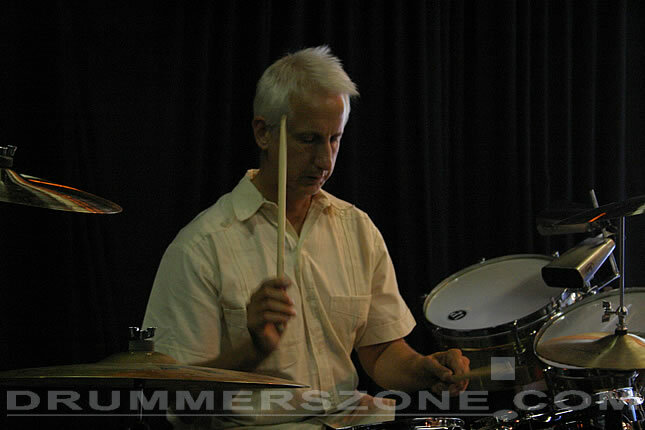 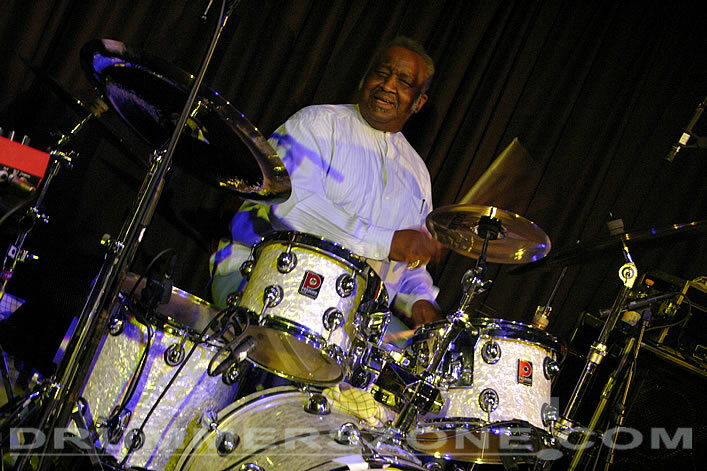 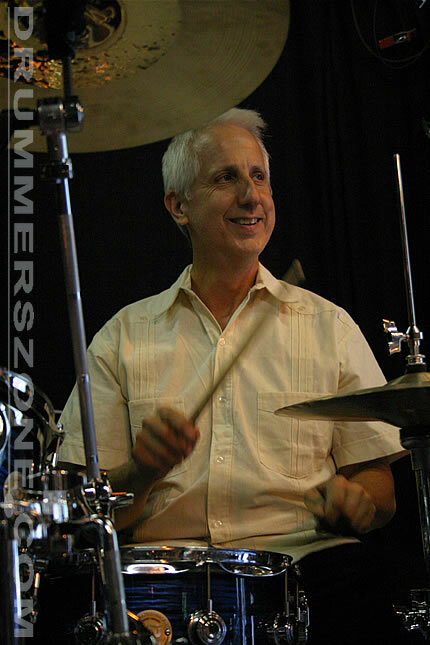 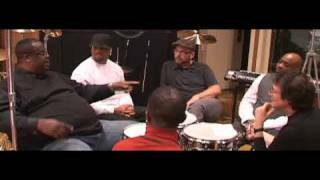 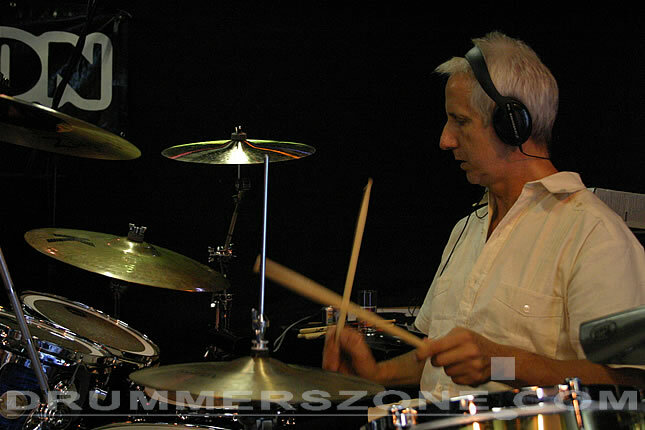 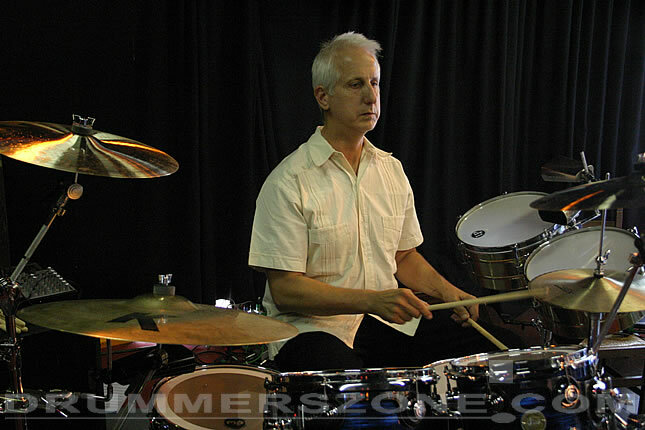 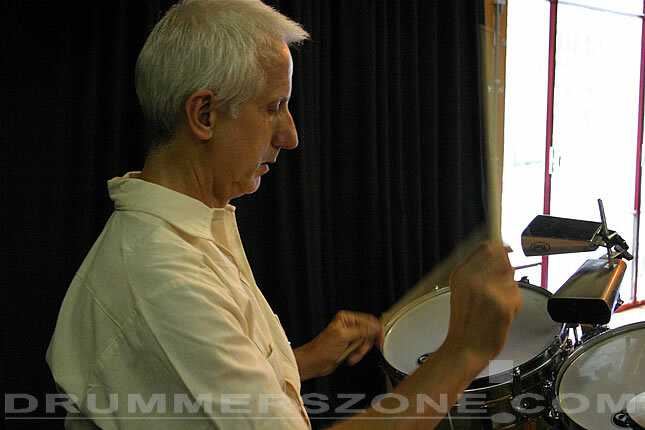 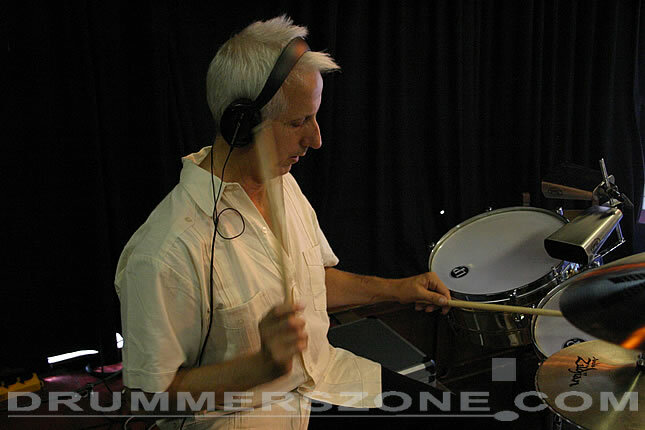 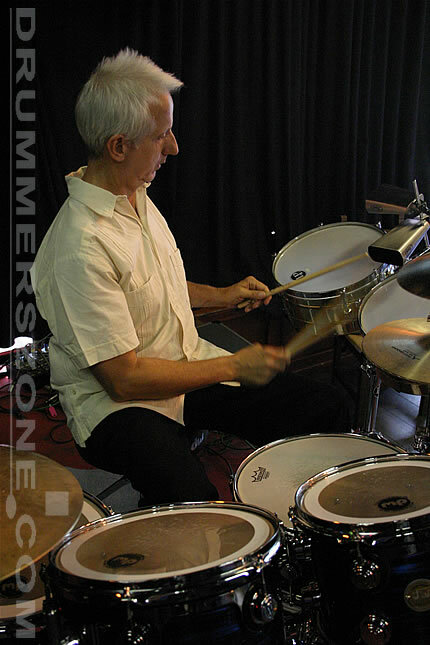 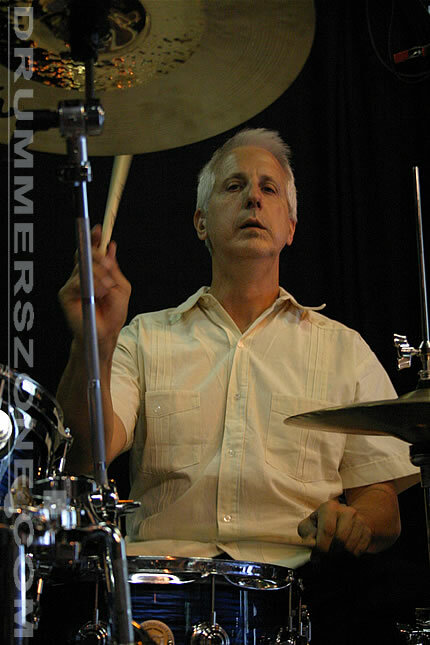 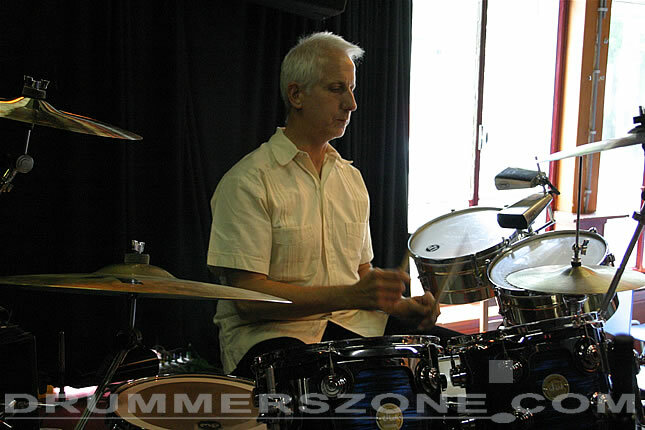 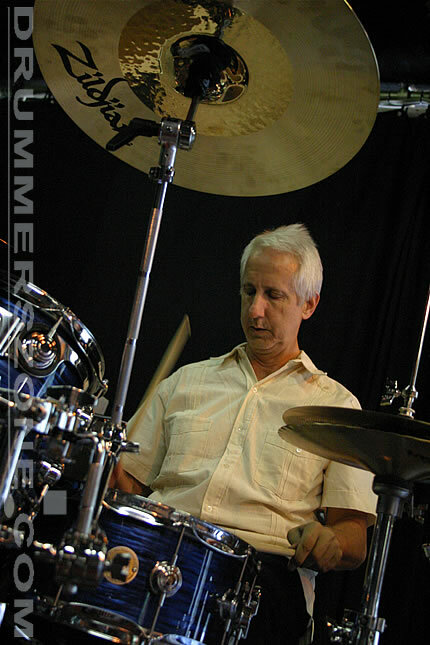 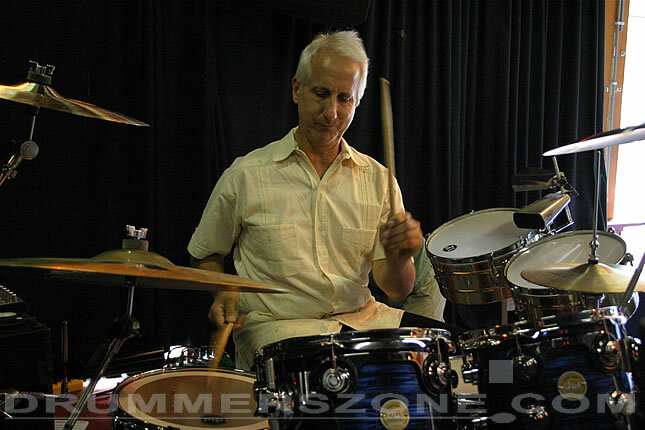 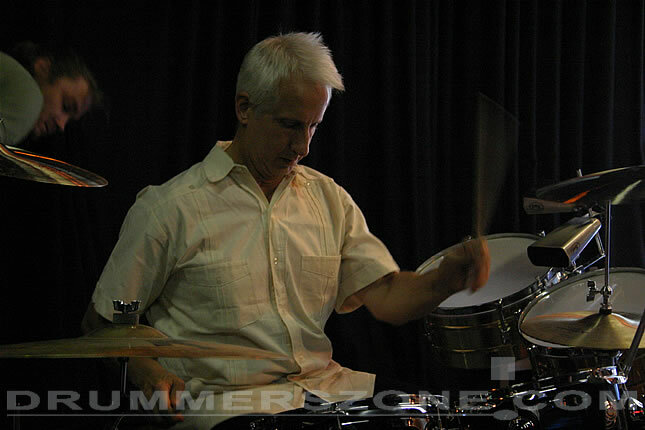 Chuck has travelled all over the world teaching thousands of drummers not only about traditional Afro-Caribbean rhythms like Songo, Mambo, and Samba, but also sharing his ideas about developing a more creative approach to learning the drum set by using these rhythms as a rhythmic foundation. 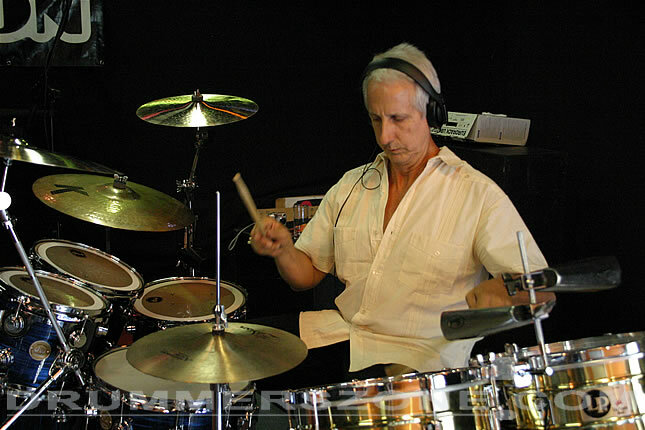 If you find yourself practicing the same things every day and wishing for something new to spark your creativity, this may be the opportunity for you! 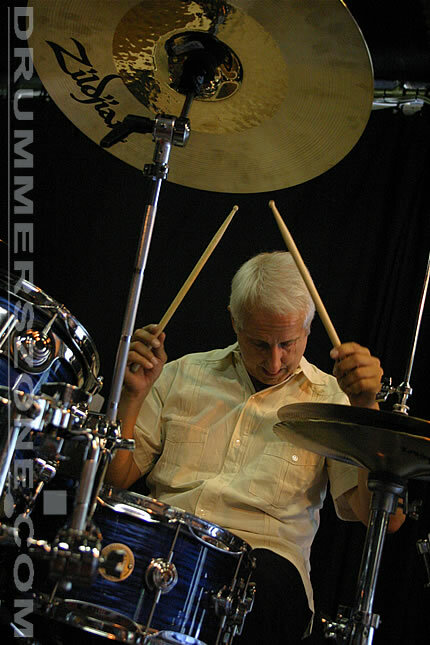 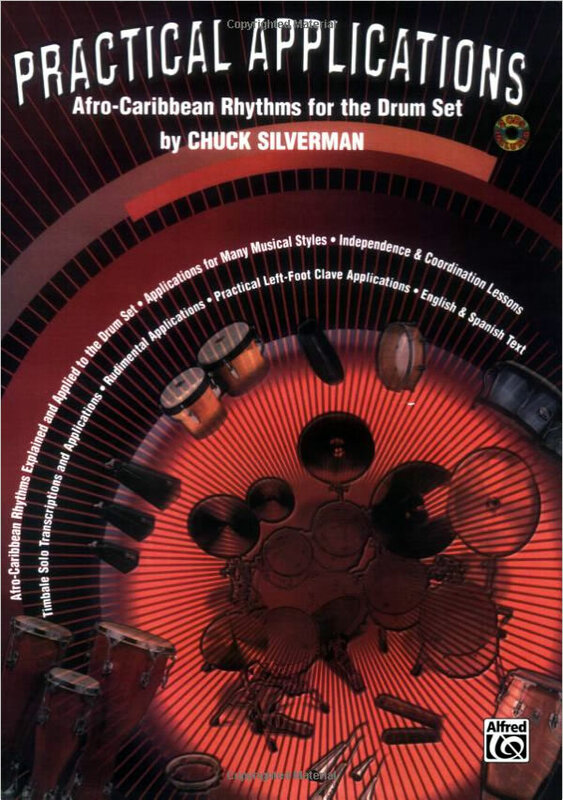 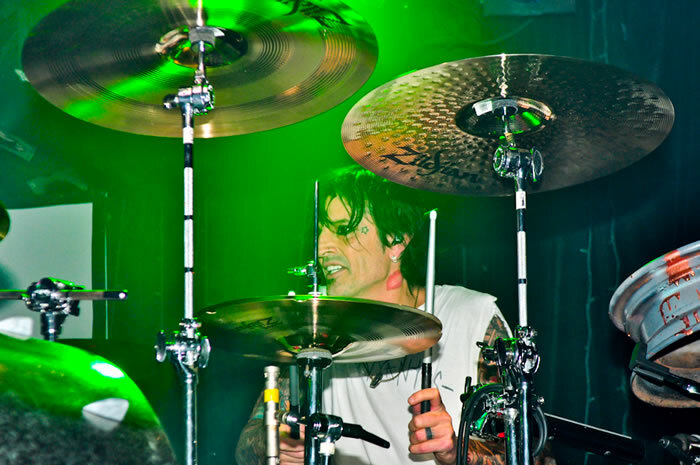 Three of Chuck's books, Practical Applications 1, 2 and 3, have recently been named to Modern Drummer's (United States) all time best drum books. 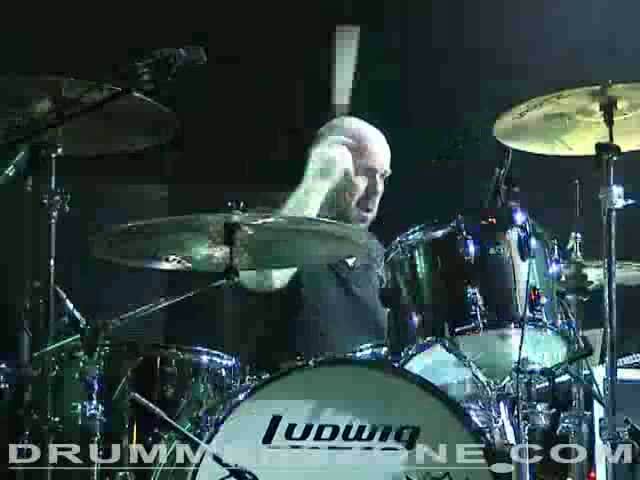 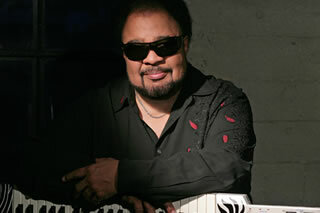 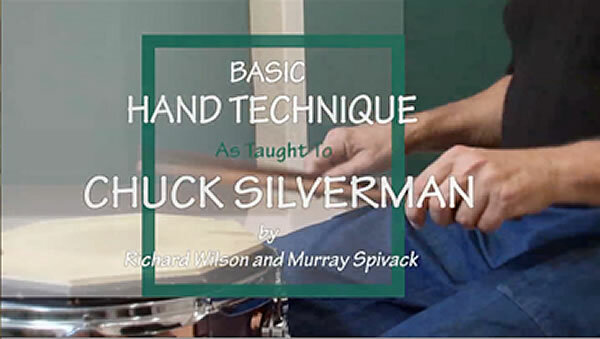 Chuck's educational video, also titled Practical Applications, outlines some of Chuck's teaching and playing methods. 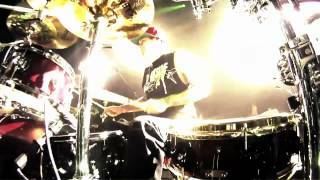 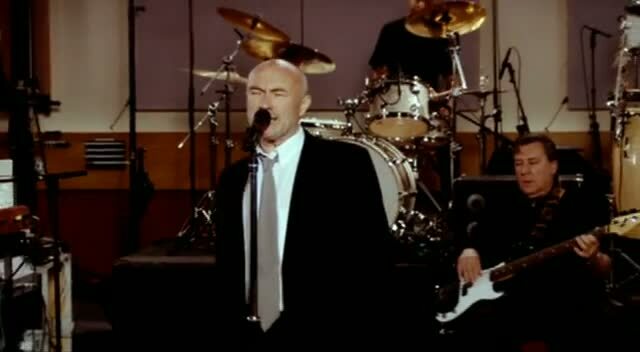 The video has been reviewed by music magazines internationally and is in demand all around the world.